Excavating Contractor in Rocanville Sask. 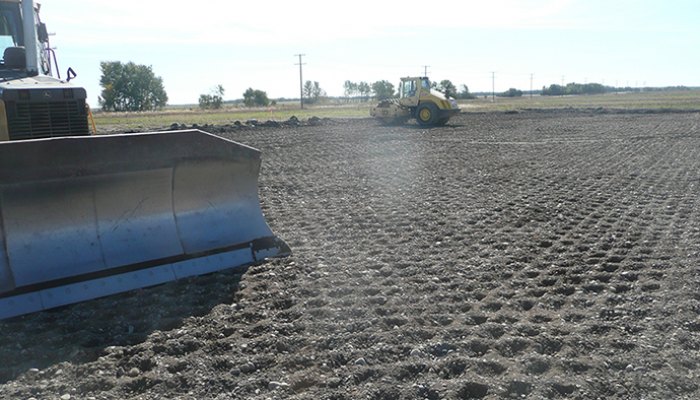 S. Wilson Construction Ltd has been your local excavation specialist for 40 years. Providing services such as land clearing, excavating, rock crushing, aggregate hauling & trenching with a large fleet of equipment and the promise to get the job done in a timely manner. 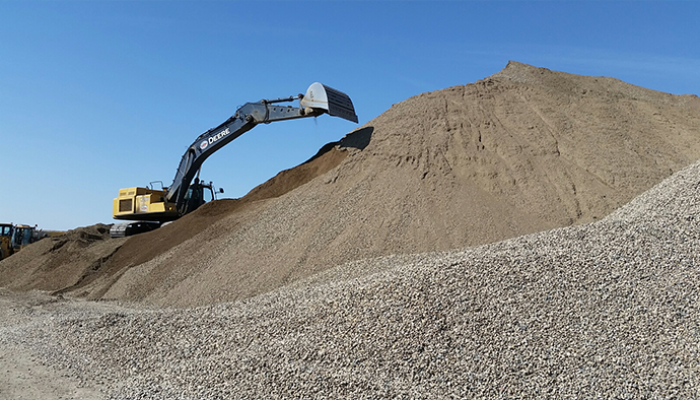 S. Wilson Construction Ltd prides itself on helping customers solve difficult construction problems with a modern, well maintained fleet of heavy construction equipment and an experienced staff. To be the first company people go to for building things that matter. 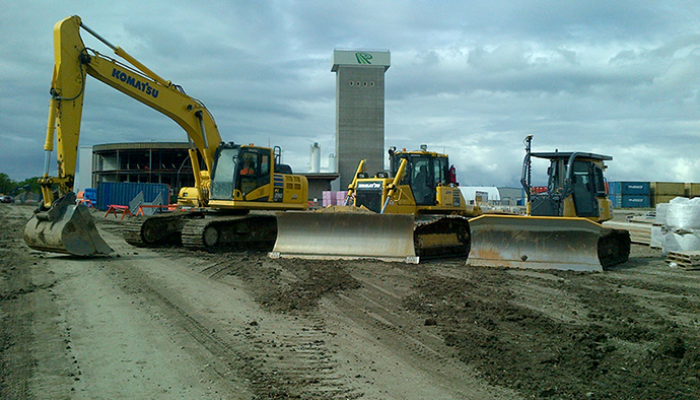 To become the number one construction and infrastructure company in western Canada, a national player who safely, profitably and sustainably delivers best-in-class integrated services, products and solutions to meet our customers’ needs. We take great pride in achieving a high quality and standard of work. The safety of our employees, clients, subcontractors and the public is our number one core value at S. Wilson Construction. We empower every employee with the responsibility of maintaining safe worksites. Our mandatory safety training is vigorous and leads to measurable results. Having a fully integrated Health, Safety and Environmental (HSE) Program enables us to carry out business activities with due consideration for the environment, while providing a safe and injury free workplace for our employees. 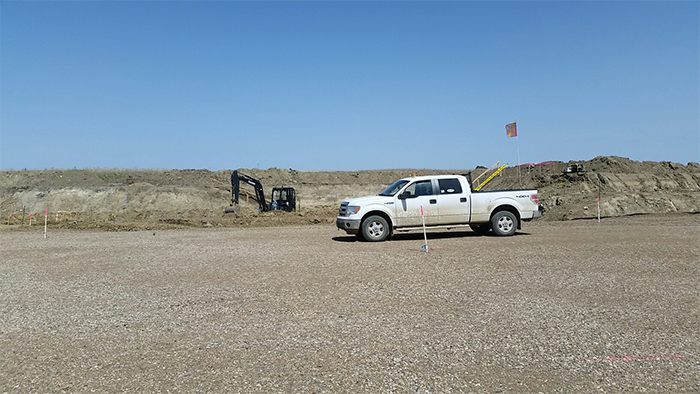 S. Wilson Construction Ltd is in good standing with WCB, members of the Heavy Construction Safety Association of Saskatchewan and Saskatchewan Heavy Construction Association. 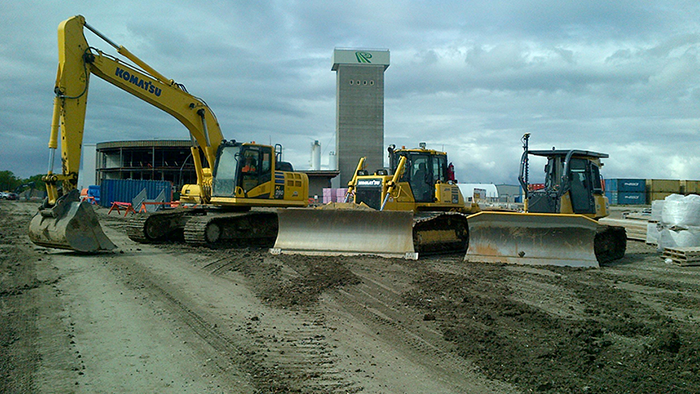 S.Wilson is known for safety excellence, environmental responsibility and providing high quality service to clients. Our success is a direct result of the skills, experience and dedication of our people. If you’re motivated by a busy and constantly evolving work environment, and inspired by the prospect of working for a top contractor with a promising future, we want to hear from you. To send us an email to our head office, please fill out the form below. 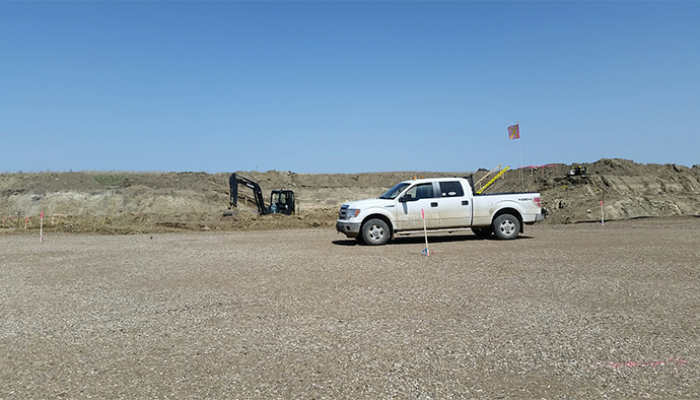 S.Wilson Construction LTD is proud to announce the opening of our second location in Brandon Manitoba. Location & contact information for both locations are below! We look forward to hearing from you!